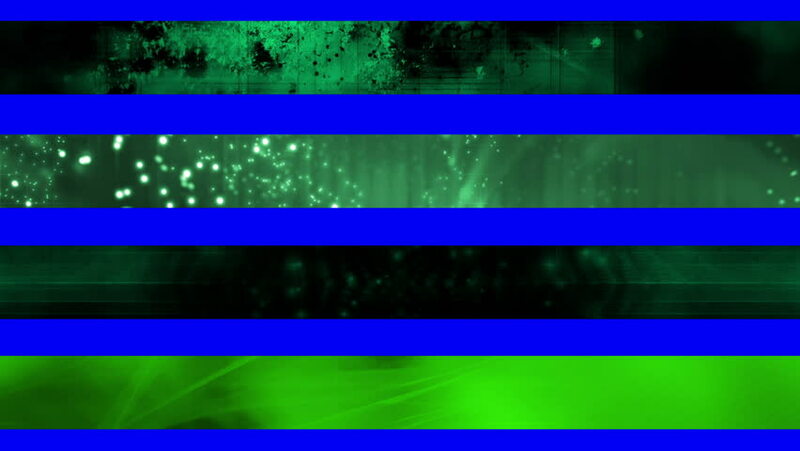 hd00:20Lower third one GBS Abstract looping Lower Thirds, use cropping or masking to separate Lower Thirds. The green screen is there and will work on some but best to use cropping or masking to select. 4k00:25Street Lights 1033: City lights flare, blur and streak (Loop).